Mark is the Managing Director and Sole Principal of Falls and Hanna Solicitors Limited. He is a past pupil of Portora Royal School and a graduate of Queen’s University, Belfast. 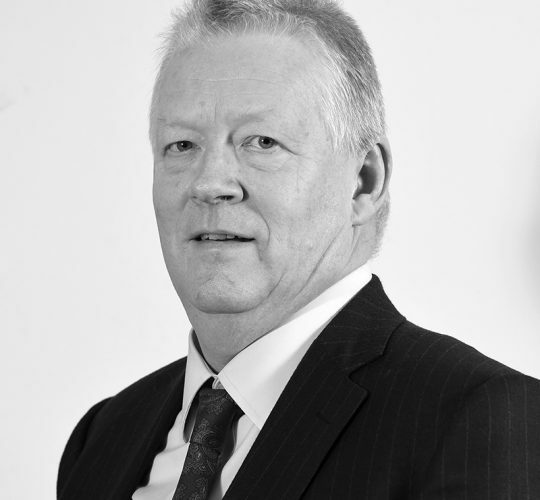 He joined Falls and Hanna Solicitors in 1983 and became a partner in 1990. With over 35 years’ experience, Mark’s particular areas of expertise are Wills and Probate, administration of estates, Enduring Powers of Attorney, residential conveyancing and the sale and purchase of agricultural property.